As with everything else, antique furniture gets degraded over time. This means that in order to preserve its pristine looks, some sprucing up has to be done from time to time. Now, there are lots of ways to spruce up antique furniture with the ones that are too far gone needing some restoring to look as close as they did in their better days as possible. 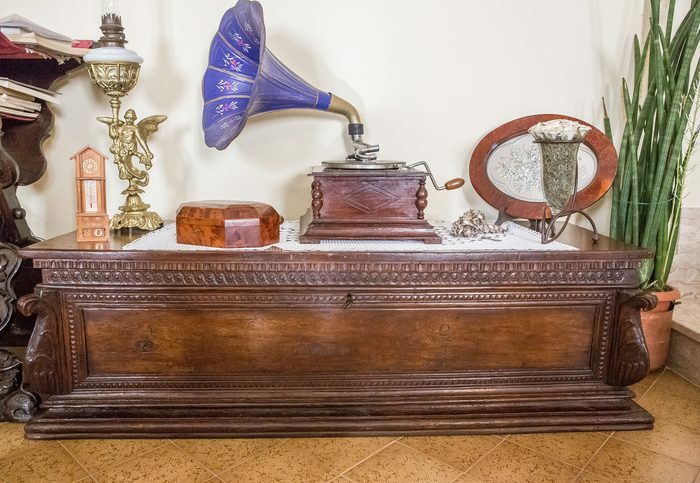 Although antique furniture comes in a wide array of materials, the most common are wood and in this instance, we are going to look at how to restore your antique furniture. Remember that in order to do this, you may need some materials and of course some protection for your hands such as some rubber gloves. Dirt, oils, and grime are the main culprits when it comes to the degradation of furniture. Therefore, a good plan to follow would be to remove these kinds of dirt and then apply a fresh coat of paint or mineral oil to the wood. Now, to remove the outer coat of the furniture, you may need to start with some stripping. Apply the stripper with a brush, wait for 30 minutes then wipe it off. The next step is neutralizing the stripper as it is a chemical then cleaning off the rest of the table. For this, you just need a cloth and a bit of water. Once this is done, apply a new coat of varnish or mineral oil, ensuring that it is even by working in good light. 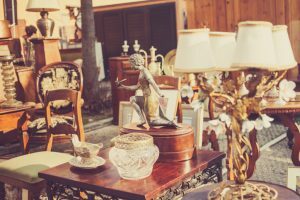 A coat of wax should improve the sheen of the furniture hopefully leave you with antique furniture worth millions.